It's the Halloweekend. From cemetery tours to an oral history of death—with some vaudeville acrobatics for good measure—here's how to keep it spooky. 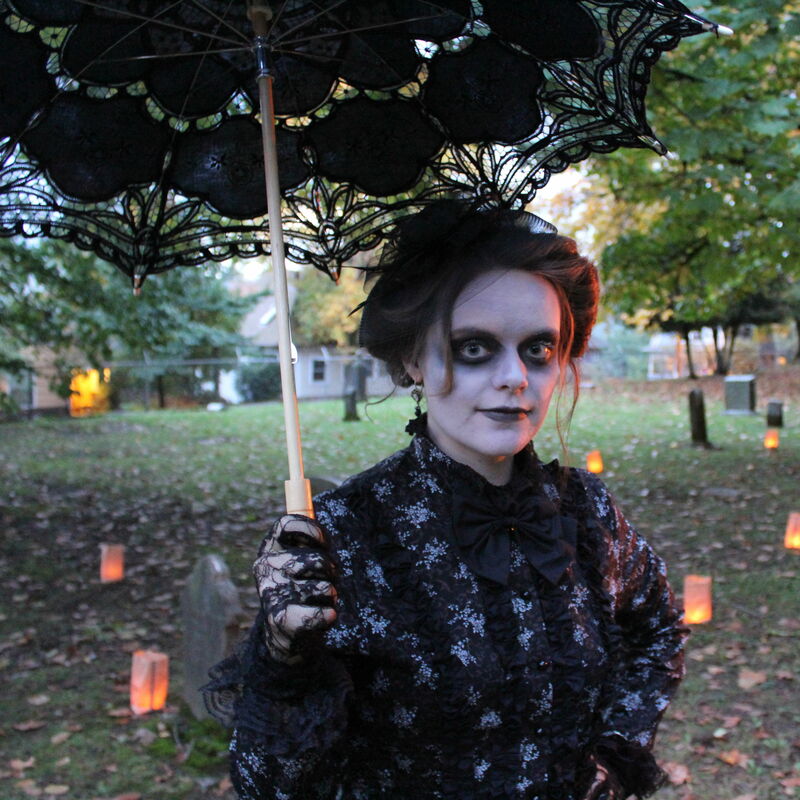 From haunted curds to graveyard tours, we bag our favorite local Halloween events.